These cheese puffs are very dear to me and this version is probably my best attempt at fusion. I often made a batch of these when I was in university, packaging them in a tin box and traveling them halfway across Montreal to a dinner party, where they were always popular and the first thing to disappear from the food table. They quickly became a common appearance at many potlucks I attended. 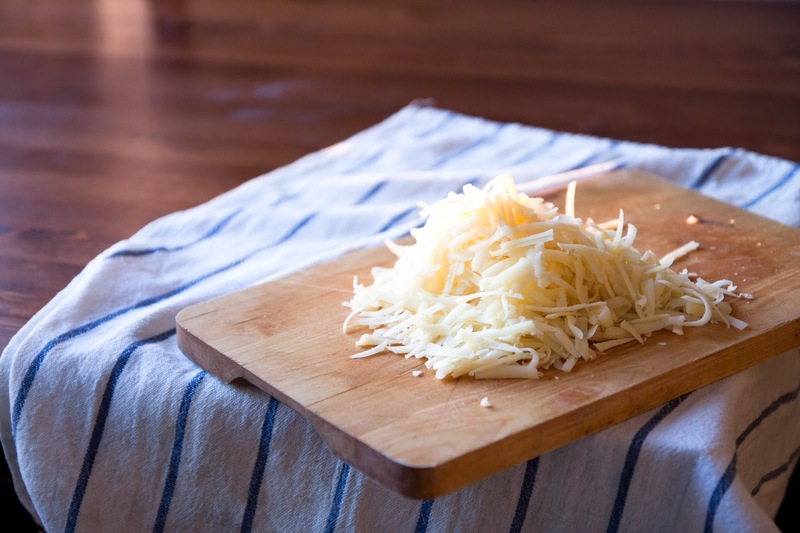 Sometimes, I took a few minutes to write: Cheese Puffs on a small index card in case someone asked me what they were, I minimized the risk of embarrassing my already laughable French. 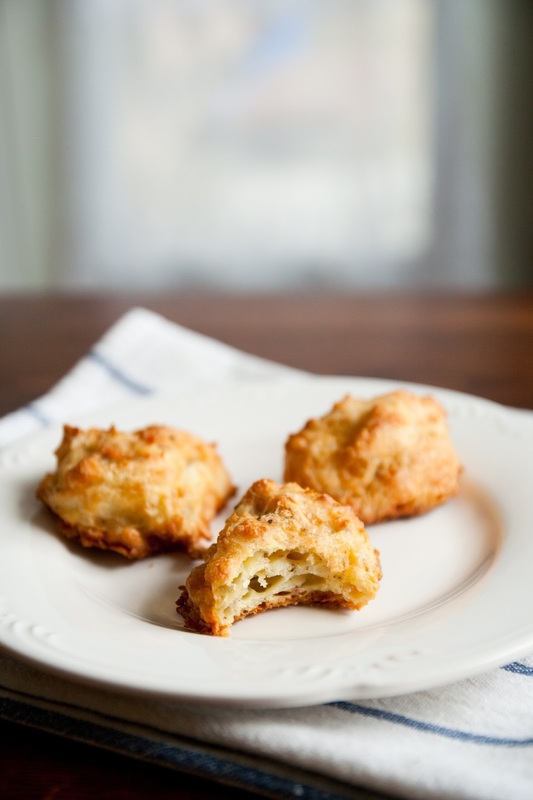 I love making these with Gruyère cheese, its strong, nutty flavor lends well in these puffy treats. As recommended by the recipe author, Clotilde of Chocolate and Zucchini (who I've met! ), I’ve used cumin to season them with consistently good results. This time however, I used a za’taar to change it up a little. 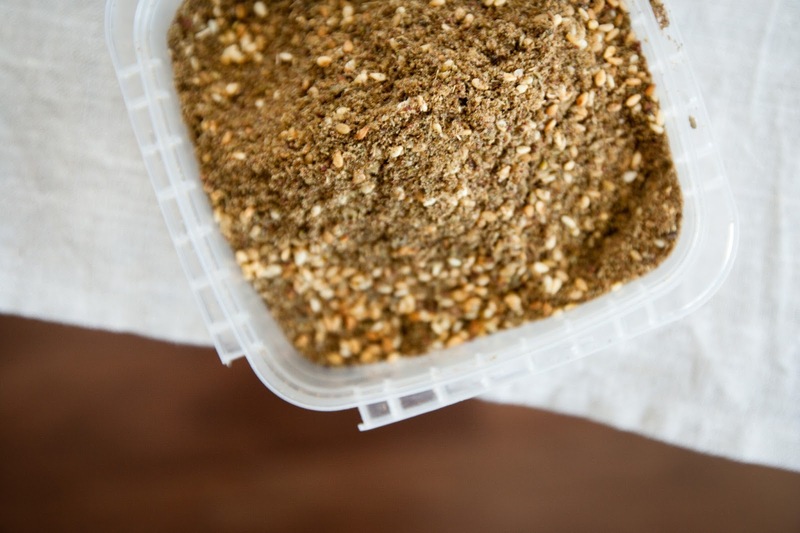 A combination of sumac, salt, dried thyme, and sesame seeds, za’taar is typically used in Middle Eastern food. I've frequently seen it sprinkled on pita bread brushed with olive oil and then warmed in the oven, releasing a mesmerizing heady and sweet flavours. Added in these gougeres, the spice makes them even more exotic. The preparation is easy if you have all your ingredients prepped and ready to go. Basically you simmer the butter and salt together, add the flour, mix vigorously to form the basic dough, then add the eggs one by one, and fold in the grated cheese along with the za’taar. The only challenging part of the recipe is waiting for the dough to chill, to prevent the puffs from spreading too much in the oven. The best part though, is the smell these sneaky devils give off as they turn crispy and golden, kind of like a big ball of Swiss cheese exploded, if you liken explosions to good and tasty things. Clotilde suggests enjoying these with a glass of wine, though I’m partial to a cold glass of beer. I could eat a plateful of these with a citrusy light ale, something along the lines of a Rickard’s White. I’d also prefer to eat these with my legs propped up on a picnic bench and a mild spring breeze whipping through my hair, though I don’t really see that happening at the moment, since it still feels like winter out there. 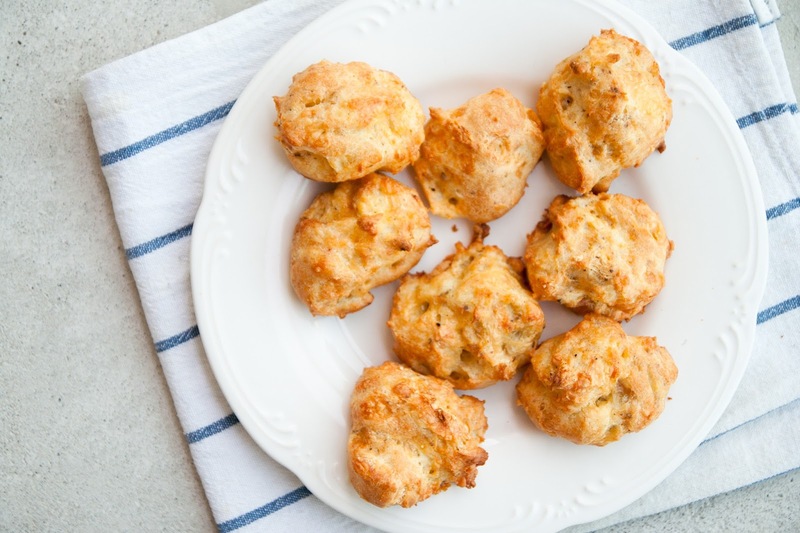 But I suppose a girl can dream, and soon enough, I will be eating a plateful of these gougères with a cold pint of beer in hopefully a few weeks time (toes and fingers crossed). I love eating these fresh from the oven and toasting them just slightly in a mini oven the following day. 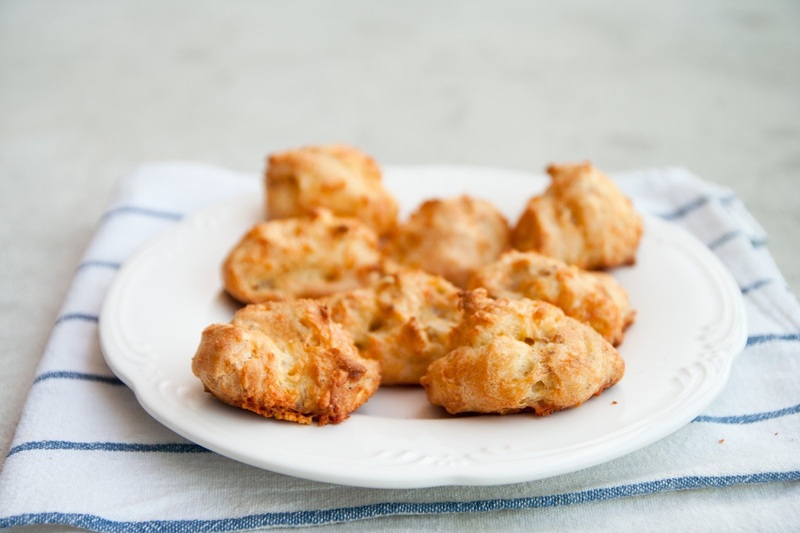 Clotilde notes: You can freeze the gougères for up to a month and reheat them (no thawing needed) in a 350°F oven for 8 minutes. 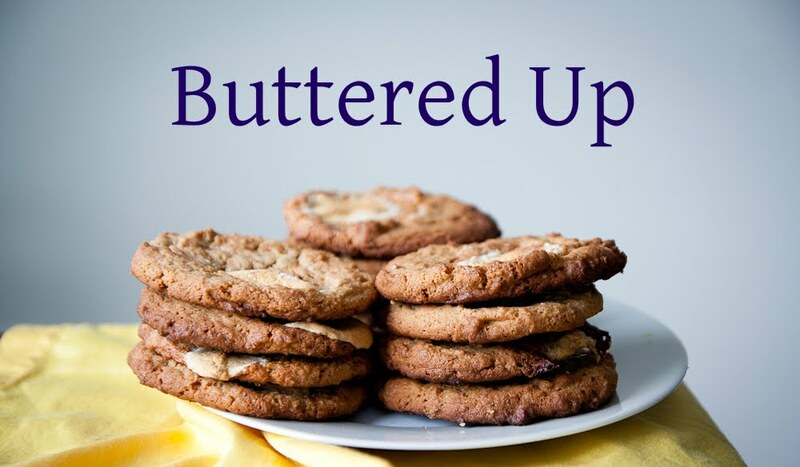 They won't be as moist as freshly baked ones, but they are convenient to have on hand for unexpected guests. Measure all your ingredients before starting. Combine the butter, salt, and 1 cup of water in a medium saucepan and bring to simmer over medium-low heat. Remove from heat, add flour all at once, and stir quickly with a wooden spoon until well blended. return the pan to medium-low heat and keep stirring until the mixture forms a ball and pulls away from the sides of the pan. Let cool for 3 minutes. Add the eggs one at a time, stirring well between each addition, until incorporated (you've just made the basic puff pastry dough). Sprinkle with za'taar and pepper and fold in the cheese. The ball will be thick. Cover and refrigerate for 30 minutes, or up to a day. Preheat the oven to 400°F and line a baking sheet with parchment paper. Remove the batter from the fridge, and use two teaspoons to shame small balls of batter (about 1 inch in diameter) and plop onto baking sheet, leaving an inch of space between each. If you work in batches, cover the batter and return to fridge. Bake for 20 minutes, until puffy and golden. Avoid opening the oven during the first 10 minutes of baking, or the gougères will not rise well. 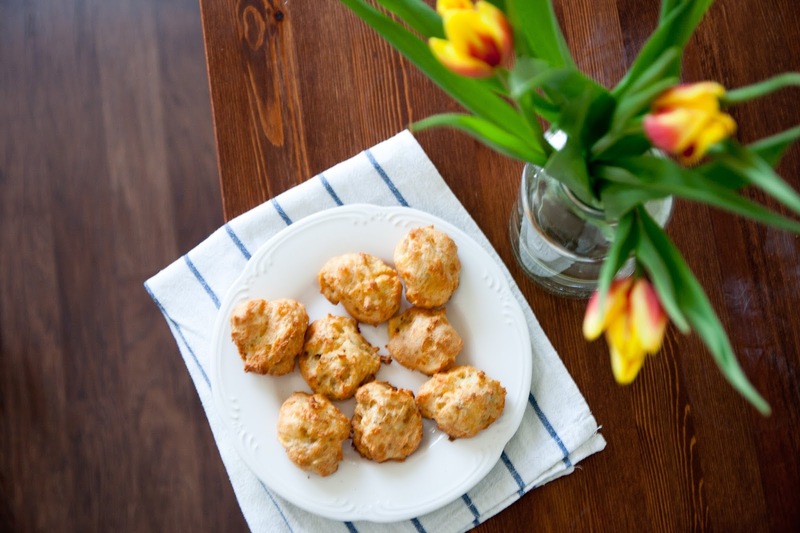 Turn off the oven, open the oven door just a crack and leave the gougères in for another 5 minutes (this helps prevent the abrupt temperature change, which could cause the gougères to deflate). Transfer to a cooling rack for 5 minutes and serve warm, or let cool and serve at room temperature.